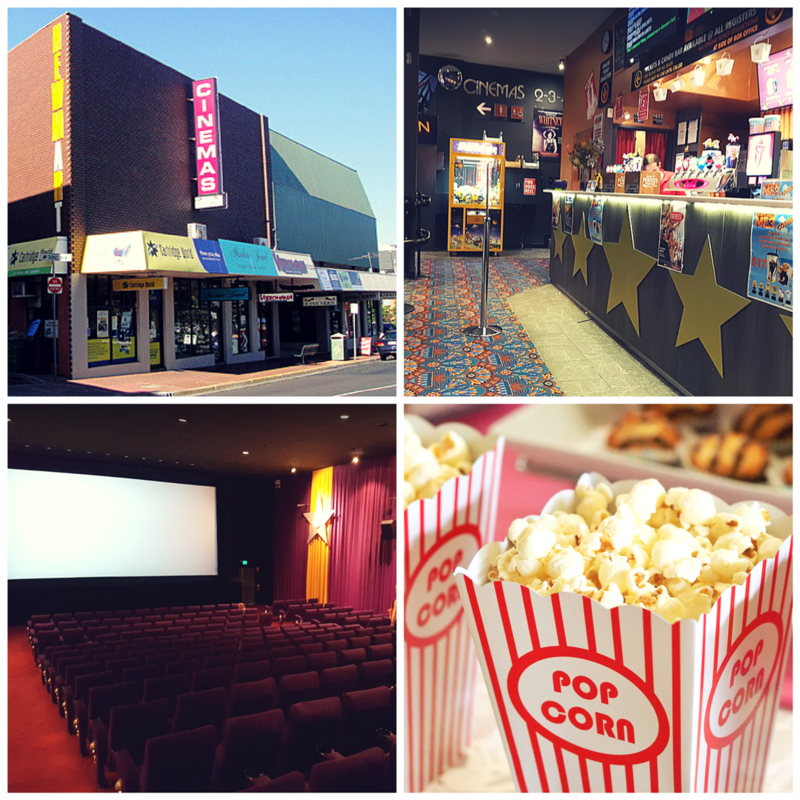 Croydon Cinema is open all week, and offers some of Melbourne's very best movie prices. The venue is fully licensed, so head up the stairs and say hi to George and his team while you take your pick at the snack bar (fresh baked mini-donuts, anyone?) before heading in to see your favourite mainstream, arthouse and family movies. Plenty of parking and public transport options too.